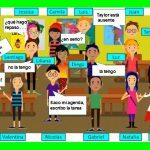 The Best Way to Group Students to Ensure a Wonderful Community – Use CI and TCI for this weekly task in many languages. 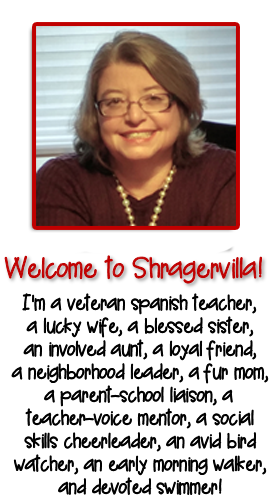 March 31, 2018 By Personal thoughts and beliefs of E.B.Shrager - do not represent those of any past or current employer. I am passionate about students not being allowed to choose their partners! They have seat partners for quick activities and weekly partners for longer activities. I believe you are abdicating your responsibility as a caring adult in charge when you let them choose their own partners. I directly explain to them the first week using a child’s book how important it is to learn to work with everyone: we need everyone and his or her unique strengths. I tell a story from my first year teaching about a boy who stopped coming to school because he was so lonely and how when he returned he actually saved a girl’s life. I also use the book “Taky the Penguin.” All of this is outlined in my book, Teacher Dialogues. The relevant excerpt from my book is included with the musical video, Partner of the Week. Every Monday we do random partners using cards for groups of 2, 3, and 4. 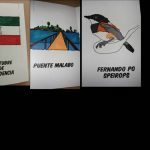 Before we take the cards, we sing the ¿Quién Será? and the students watch the video and imitate it. They line up and keep the cards close to their chest until we count down and they look for their partner. It is also available in French, Italian, English, German and Mandarin. They stay on task and in the target language and hand me the cards and start the activity as the instructions are on the board for it. I make a slide show for each class with a slide for each activity and a transition slide in between activities. I use a remote presentation device or mouse so I can stand anywhere in the room while I teach. _13 Quién Será Pls no posting (1) – trimmed from ellen shrager on Vimeo. MBMF_13 Camarade Pls no posting – trimmed from ellen shrager on Vimeo. MBMSpanish_13. Random from ellen shrager on Vimeo. MBMI_13 Random from ellen shrager on Vimeo. MBMM_13 Random Pls no posting – trimmed from ellen shrager on Vimeo. Since I started doing this twenty years ago, I consistently am told by substitutes and administrators observing me that I have the nicest classes and everyone gets along. I hear about the drama of who can’t work with whom in other classes but it doesn’t apply to our class, unless there is a court order or something of that magnitude. I have people tell me how lucky I am, but the reality is that I create an all-accepting environment. I was just out for a few weeks because of tonsil surgery, and the sub keeps telling me how every year that she has been in the building my classes present the least problems. Start your year with this high expectation that everyone graciously works with everyone and one day in the spring you will look around your class and realize they have learned a valuable life skill of getting along. Add this video to the mix and students will almost love Mondays. The video had the layout for labels to print the grouping cards, the video, and the book excerpt. All net proceeds from the sales of these videos go to support three Venezuelan Families who make these videos for us. 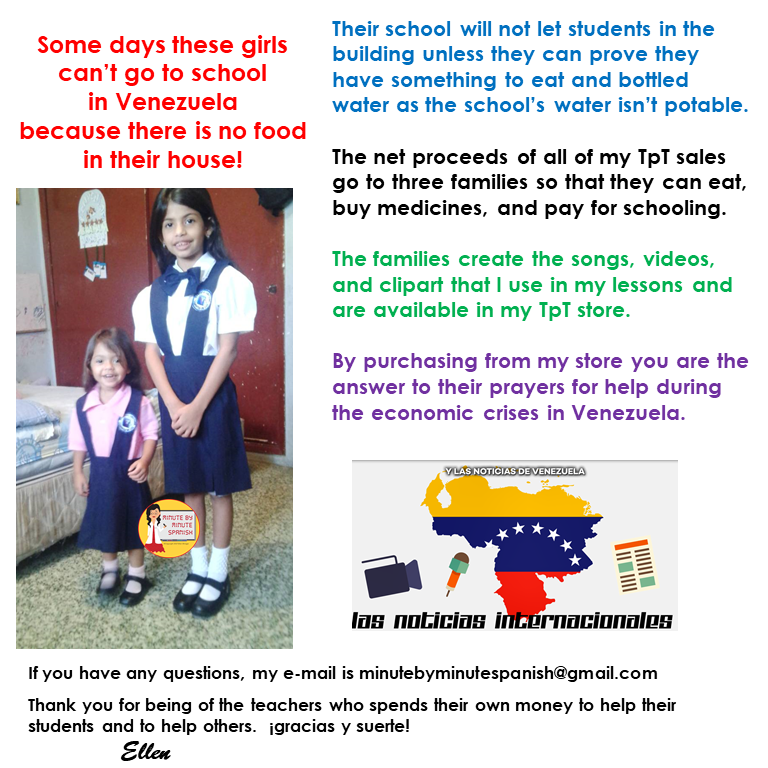 All net proceeds go to help three Venezuelan Families to survive their economic crises. More info here for Spanish. More info here for French. More info here for German. More info here for Italian. More info here for English. More info here for Mandarin.